Transparency is an important key to success with OKRs. Open sharing helps teams align and connect their work to company goals. Everyone in Ally can see all objectives across the organization by default. You can also share your company OKRs outside of Ally – no login required. 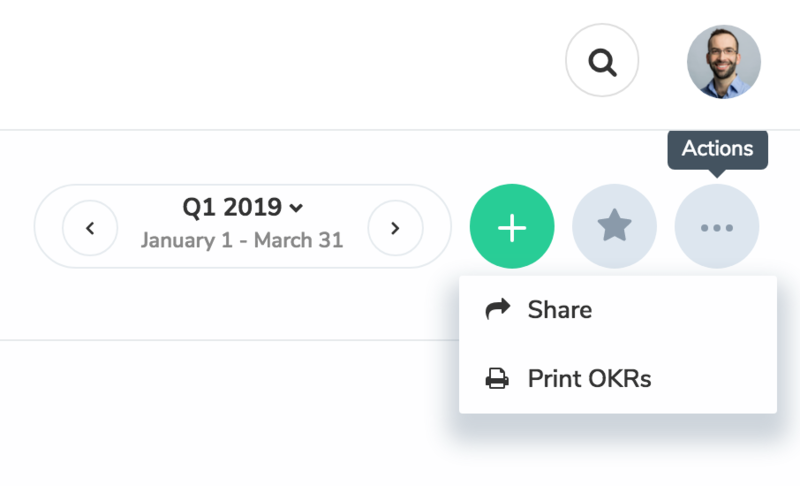 To share your top-level OKRs with anyone, find your Sharing URL from the Actions > Share menu at the top of your Company OKRs view. Note: Sharing requires Administrator permissions. Learn more about Roles & Permissions in Ally. You can send this URL to anyone who you'd like to give visibility into your OKRs. 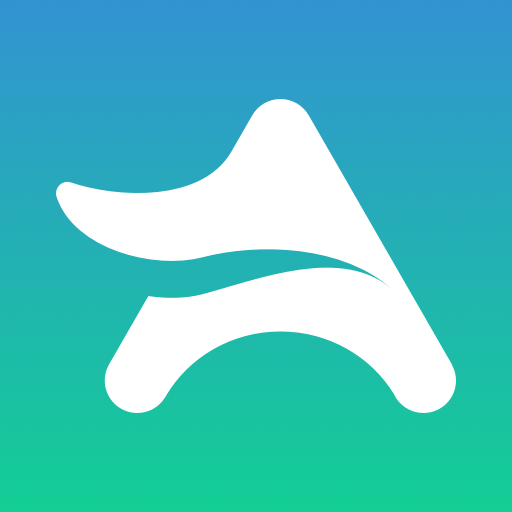 Sharing URLs are accessible by anyone with the link, with no Ally login required. What's accessible via my sharing URL? Anyone who visits your sharing URL will see a read-only version of your Company OKRs page. This includes the ability to see all objectives and key results in any time period, with current status (and past scores).